Happy Good Friday friends! 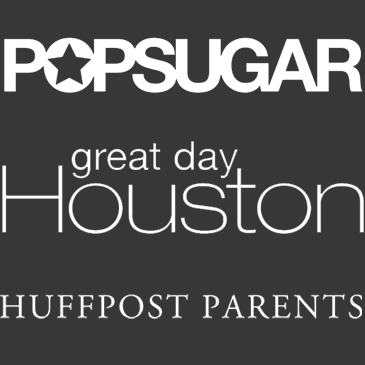 What a great weekend we have ahead of us! 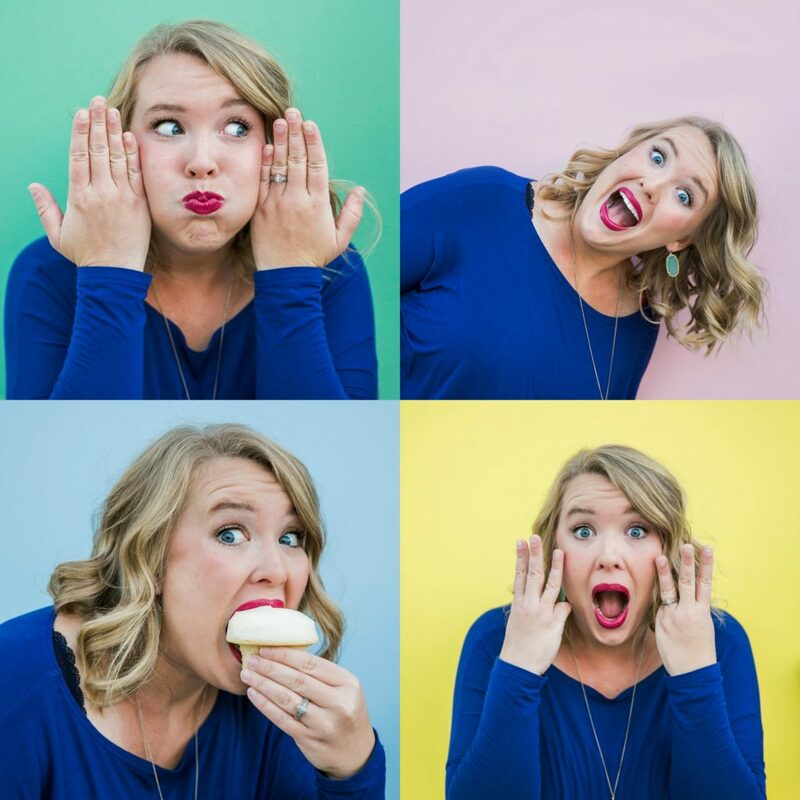 I am so excited to share this DIY with you guys today. You know when you randomly have a genius idea and know it’s a good one? 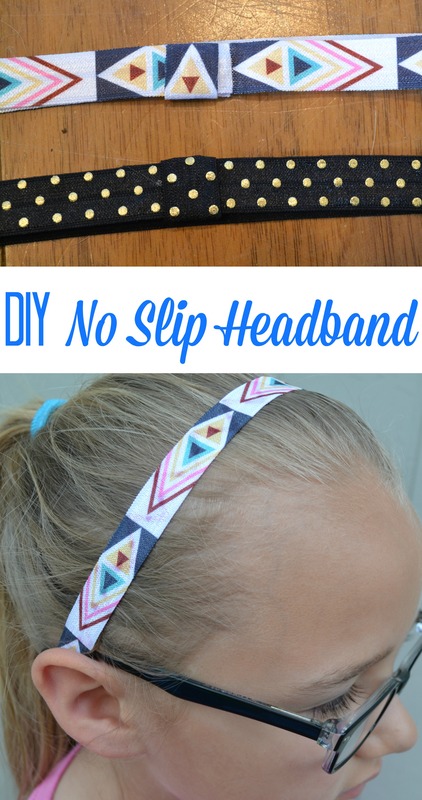 That’s how I feel about these DIY No Slip Headbands. My girls wear no slip headbands ALL the time. My oldest wears them so often that we were almost to the point of throwing them all away! Although my girls are super cute in everything they wear you cannot wear a sports headband with everything. So, in order to keep the peace and allow everyone to get their way I came up with this super cute and fun idea. 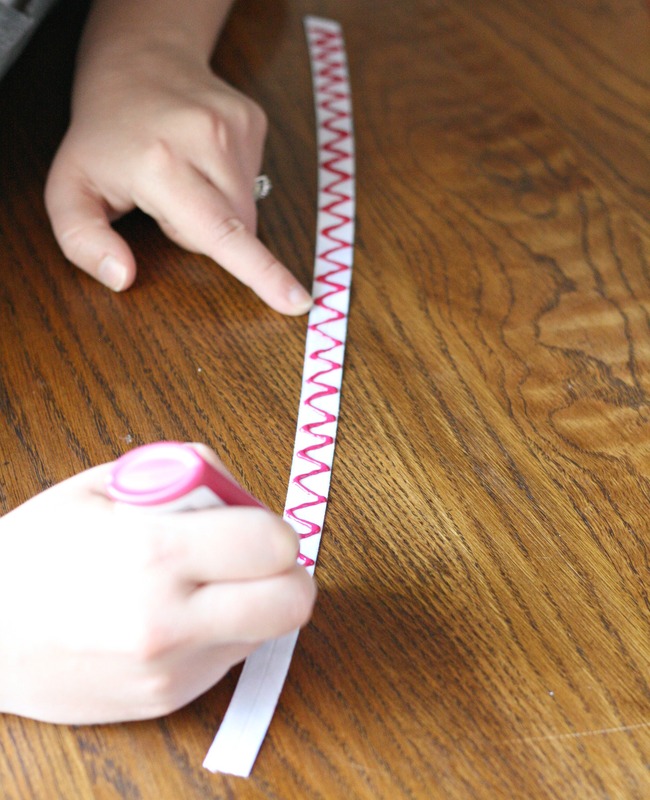 Step 1: Measure your elastic. I used a standard elastic headband to measure out the headband. Once you measure one side, fold your elastic to double the length. 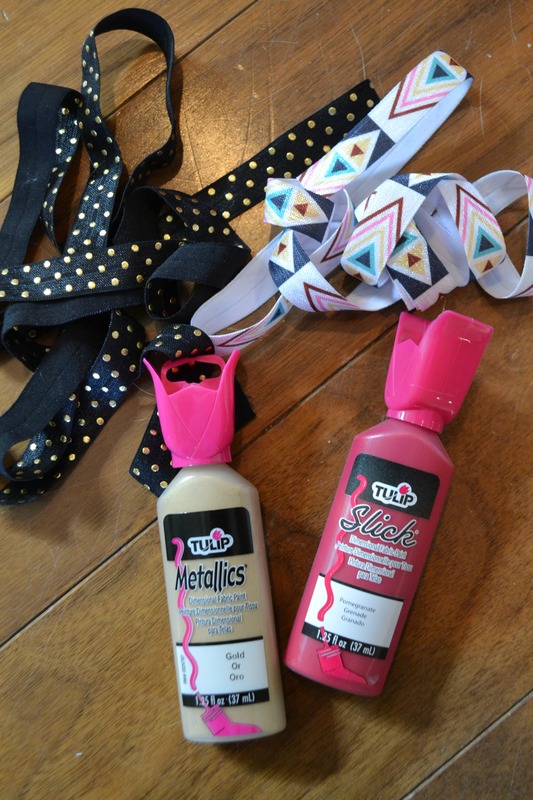 Step 2: Turn your elastic over to the unprinted side and create a pattern with your puff paint. I did a zig zag pattern here but you could do any pattern. Polka dots, a straight line, zig zags etc. Now let dry according to instructions. 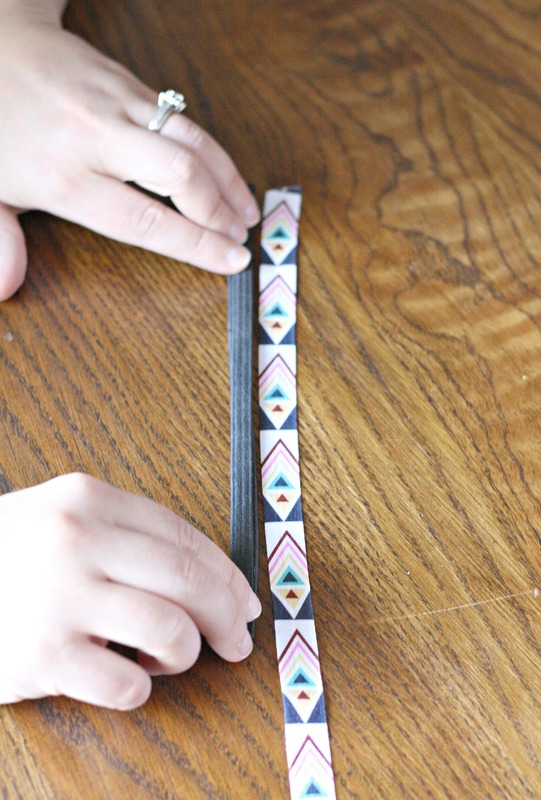 Step 3: Once your paint is dry, glue each end of your elastic together and let cool. Step 4: Now that your elastic is glued together it is time to cover the unfinished ends. Cit a 1 in piece of matching elastic. 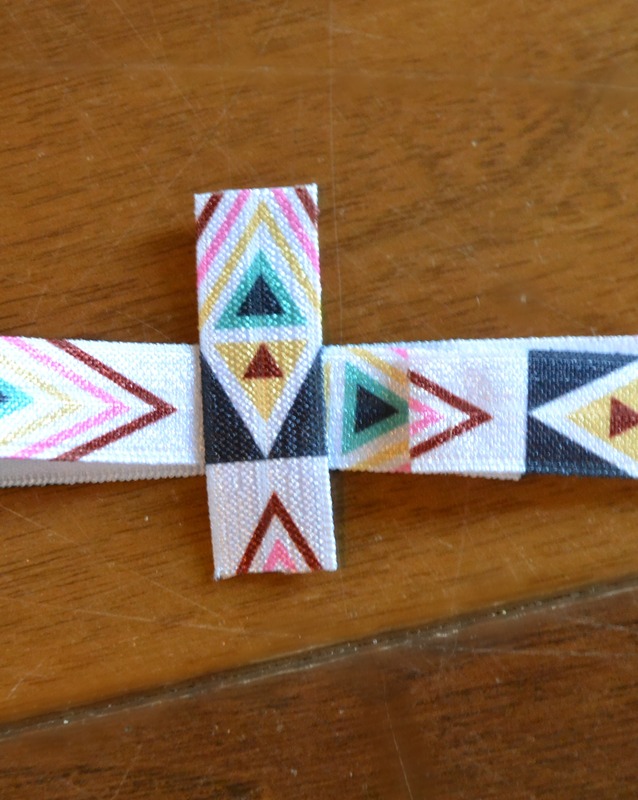 Step 5: Glue your small elastic piece around your headband to cover the end pieces. Be sure to hot glue the ends to the inside of the headband to create a smooth clean look on the outside. Step 6: Wear your cuteness all over the place! 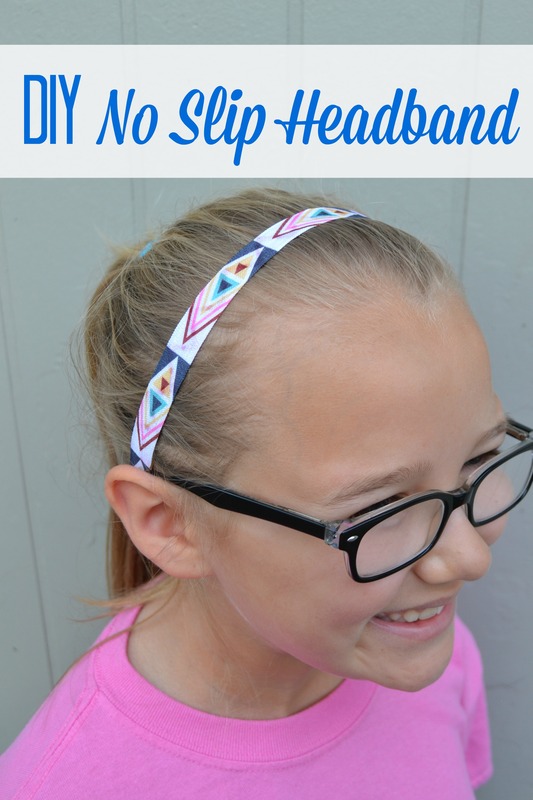 These headbands are so easy to make and have quickly become a fave around our house! There are so many cute patterns your options are endless. I you loved this idea you may also enjoy these Easy DIY Vinyl T-shirts! It is light and comfortable to wear. It is very convenient when I use it to work out. Also, I like the various color options in this package. I can pick up the color that match my sports shirt and my feelings.